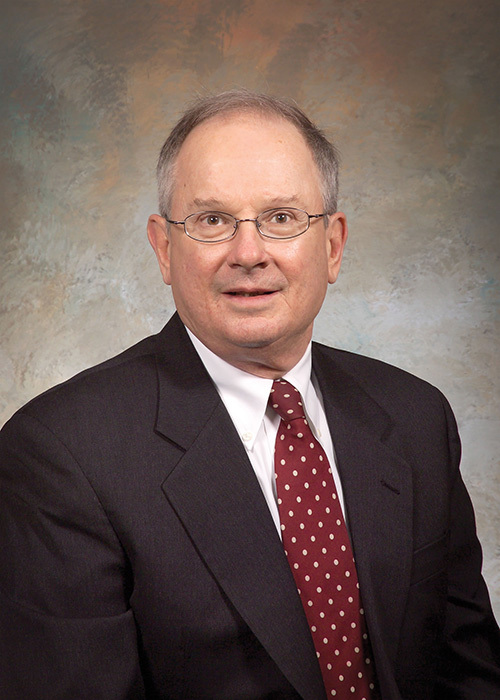 Attorney James A. Ulsh concentrates his law practice on banking, commercial law, healthcare issues, employee benefits programs and estate planning and administration. Mr. Ulsh served as law clerk to the Honorable R. Dixon Herman, Judge for the U.S. District Court for the Middle District of Pennsylvania. He joined Mette, Evans & Woodside in 1973. Smida, Thomas F. Vanderau, Melanie L.